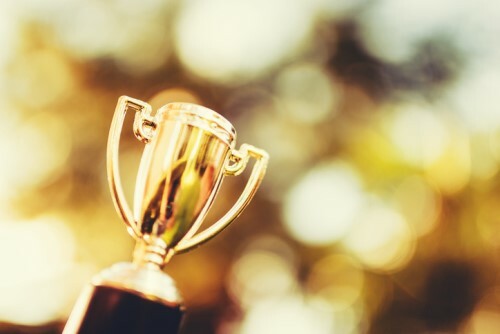 Canadian mortgage lender MCAP has been awarded a gold award from the Contact Center Employer of Choice for a second consecutive year. Taking part in the CCEOC program has helped the lender to target areas of opportunity for improving employee performance, engagement, and customer satisfaction, including attracting the best candidates and motivating and engaging employees. “This year’s Gold Award is a validation and a reflection of the work our teams put into ensuring employee engagement is not just a phrase, but a practice that is now woven into the fabric of our culture – Owned by all, not just from the top down,” said Penny St. Antoine, MCAP’s vice president single family operations.